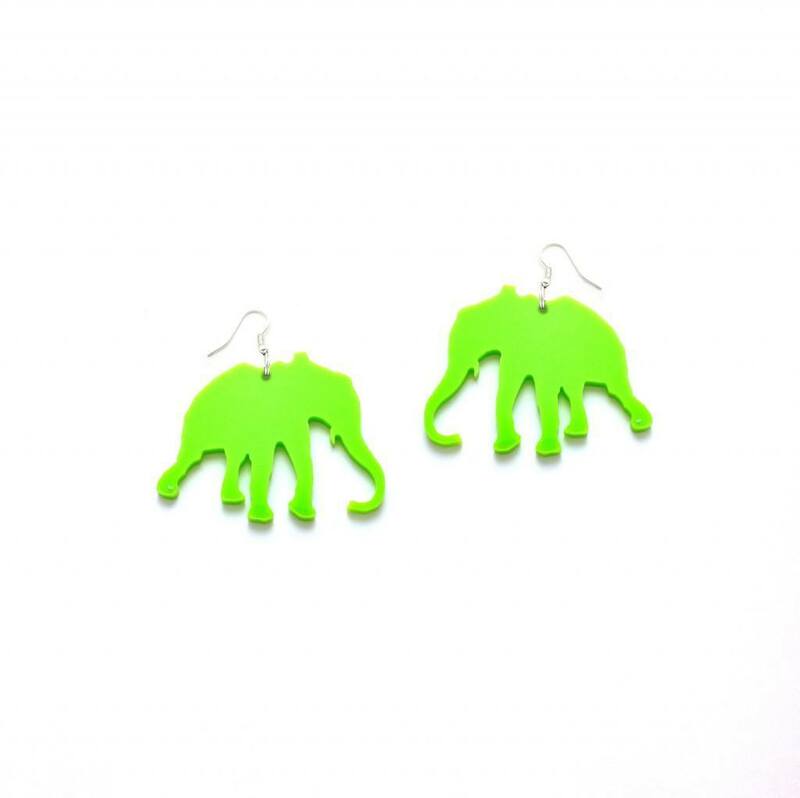 Anton Elephant is Titimadam’s symbol for good luck. 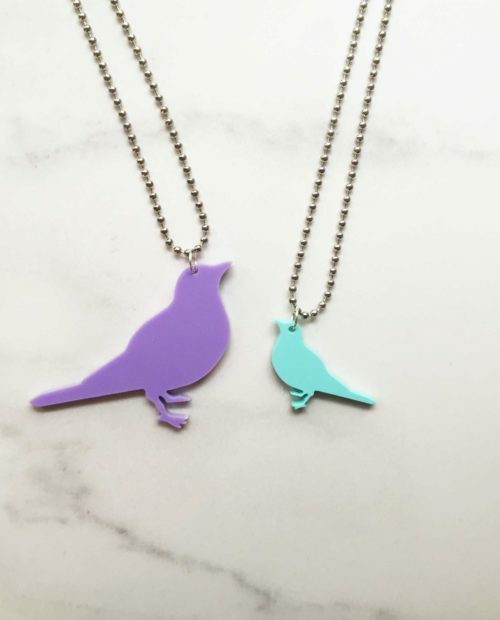 Give your special someone an amulet full of luck! 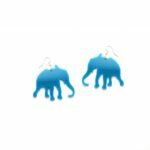 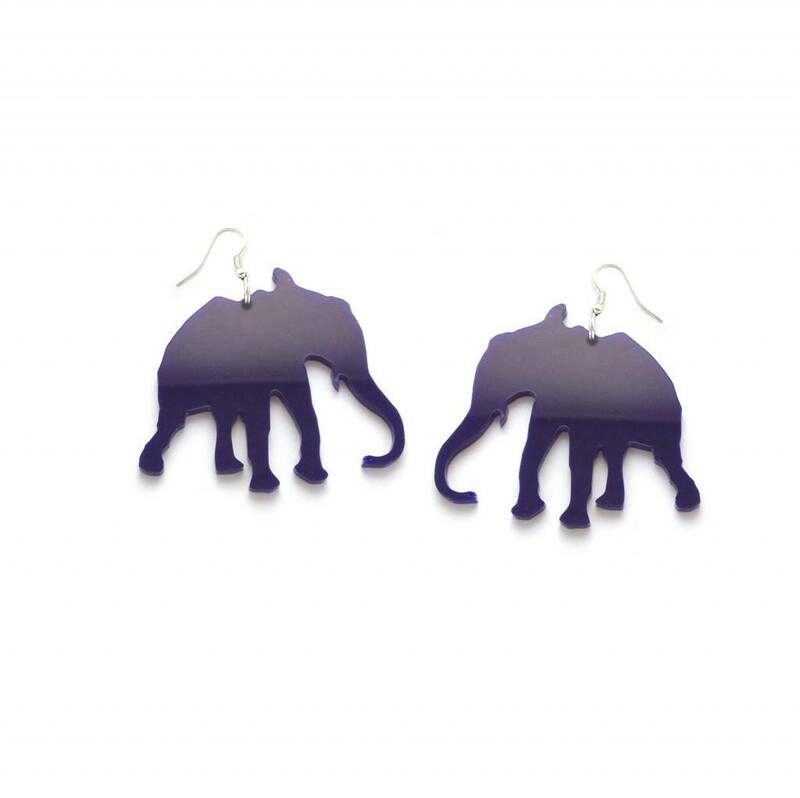 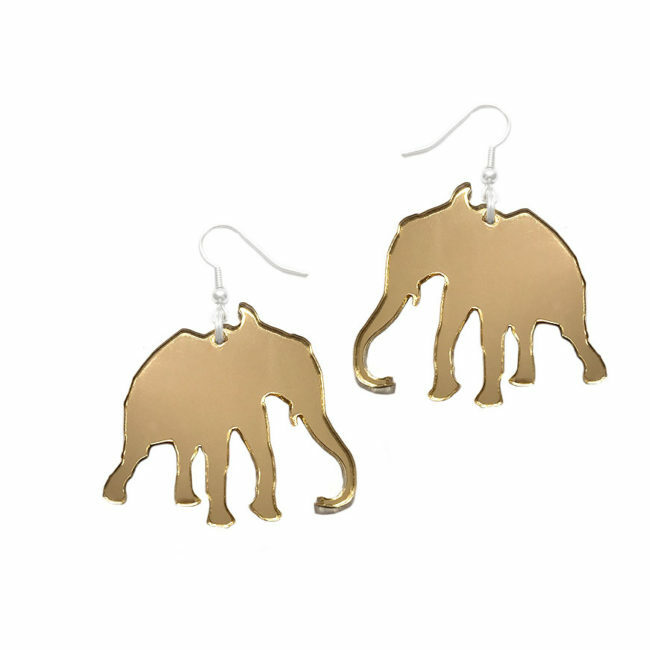 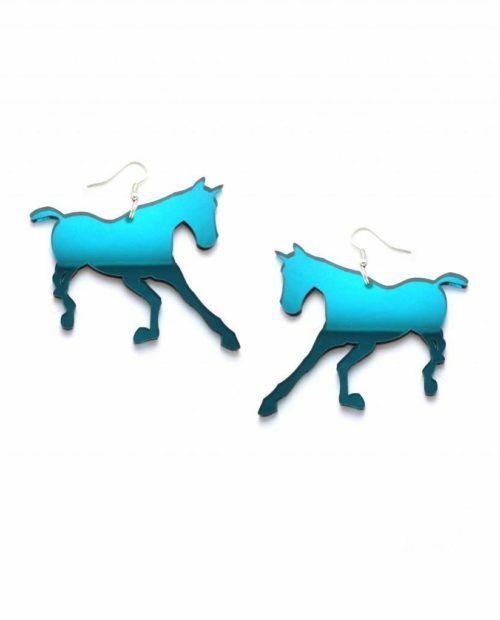 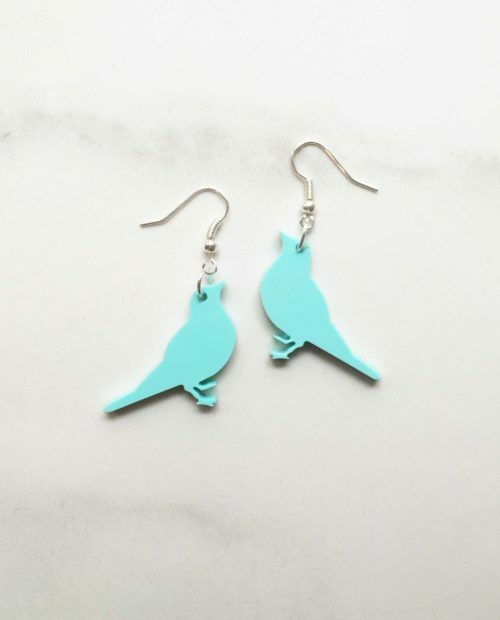 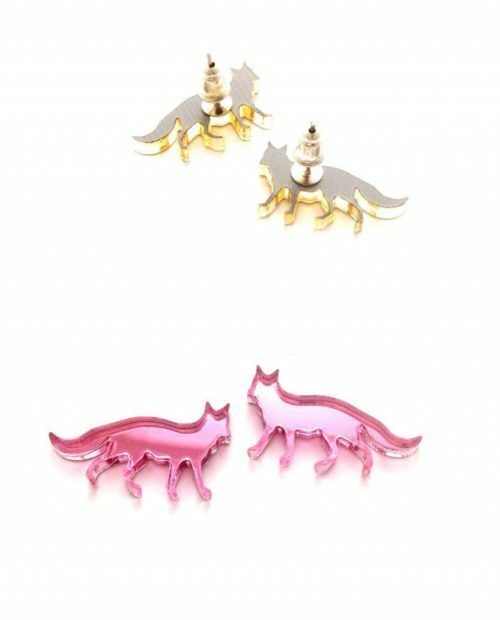 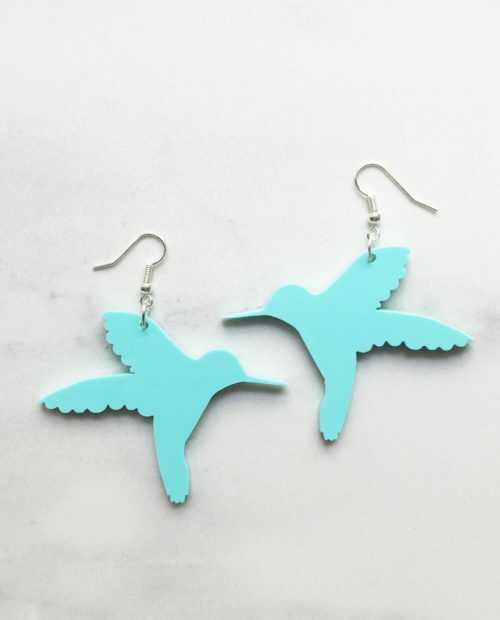 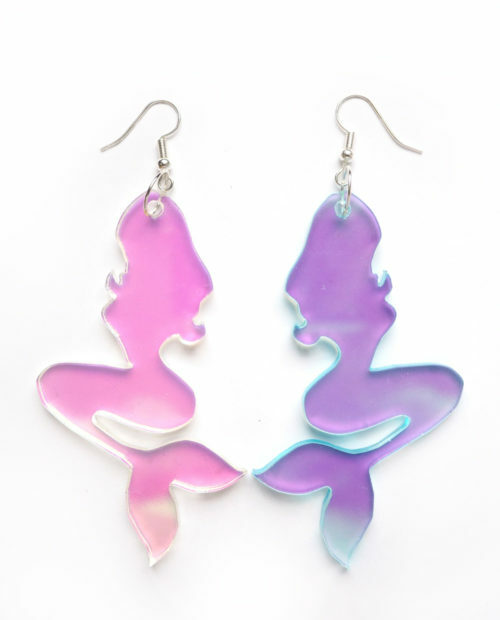 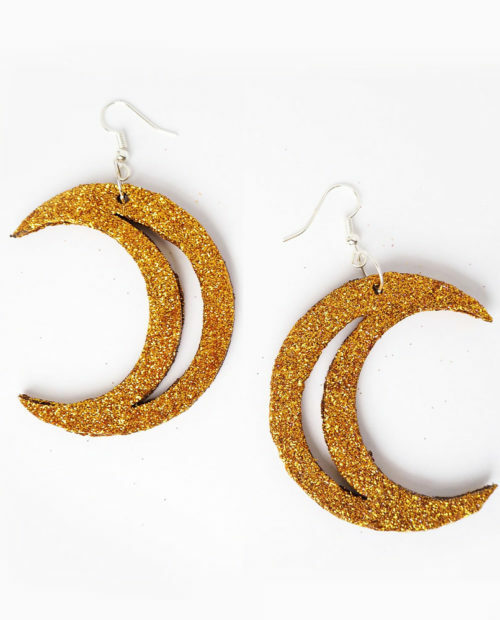 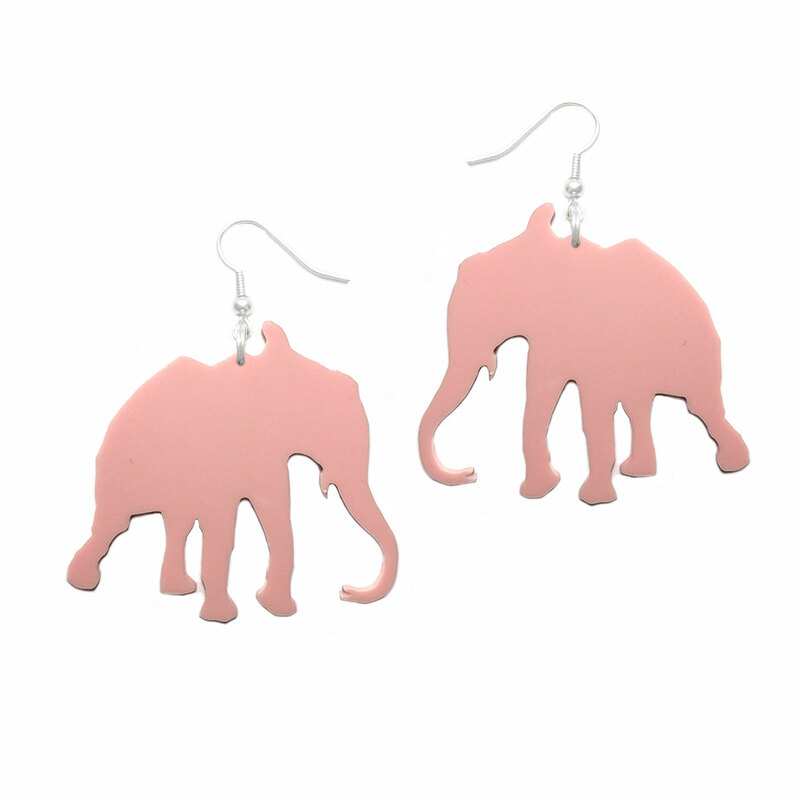 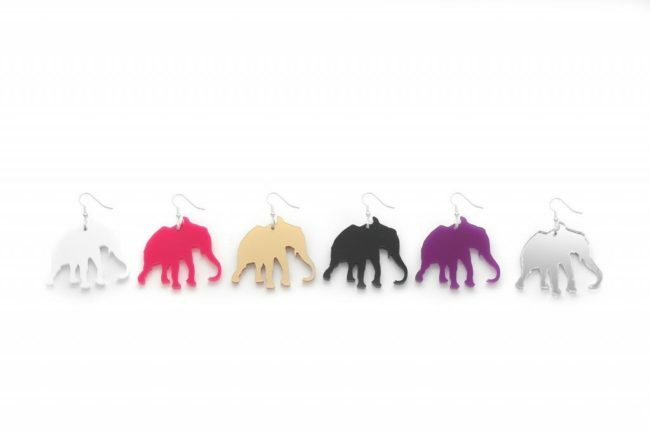 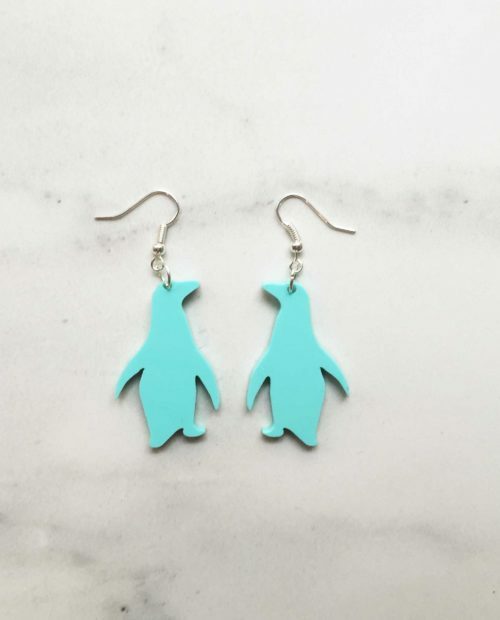 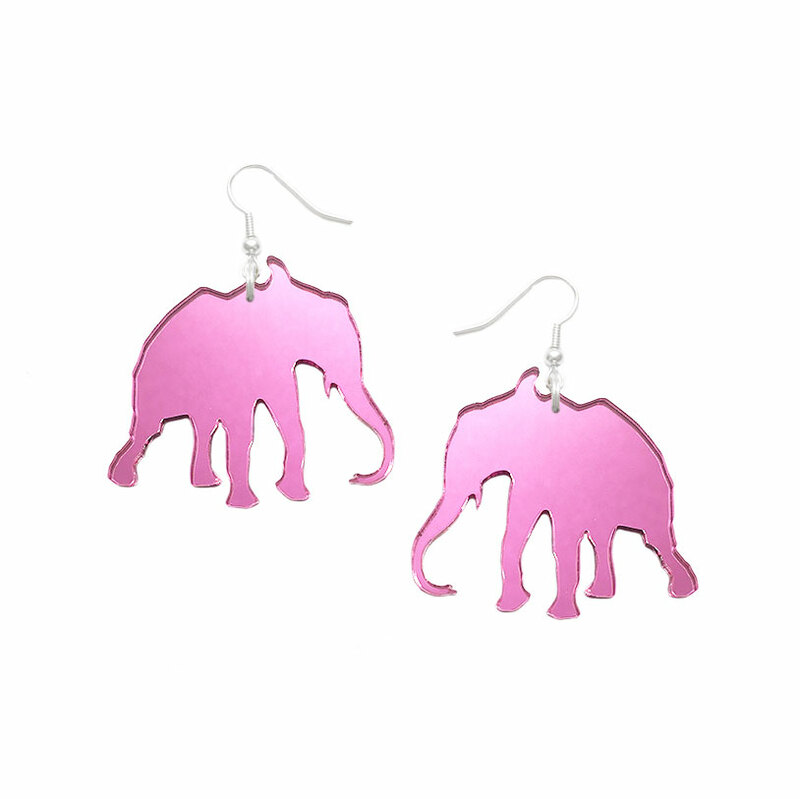 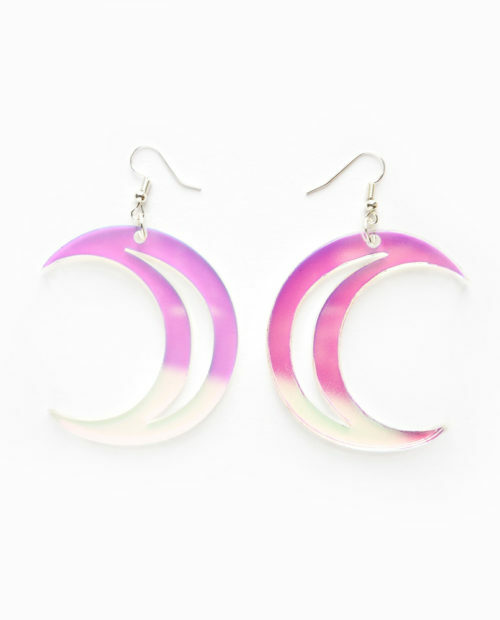 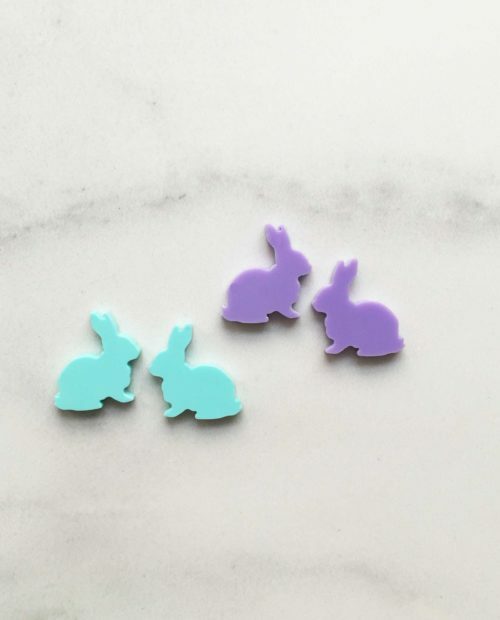 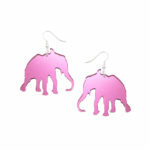 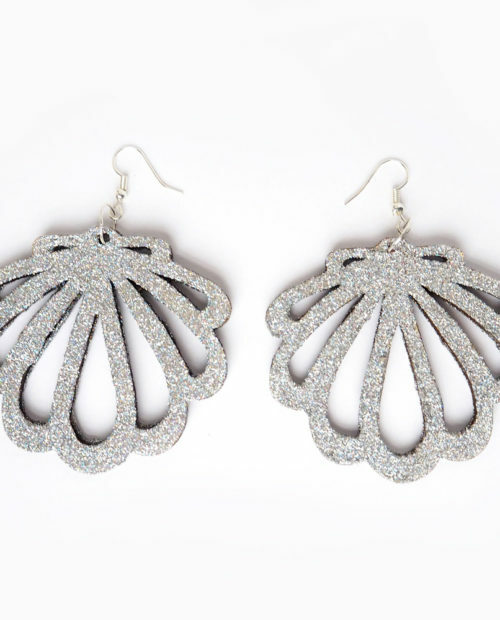 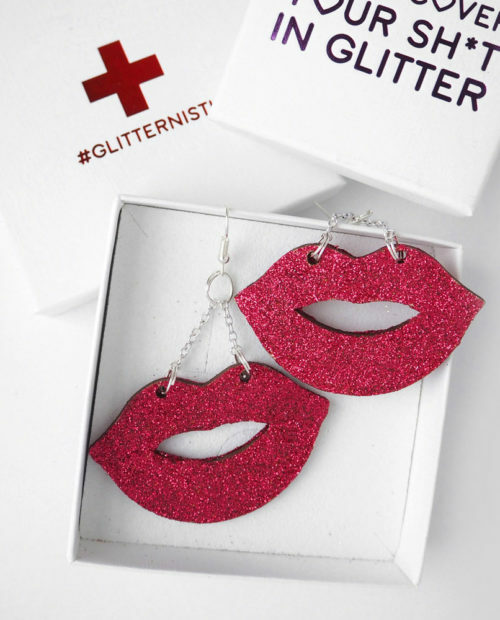 Anton Elephant earrings are made from 3mm laser cut perspex with silver plated earring hook. 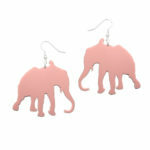 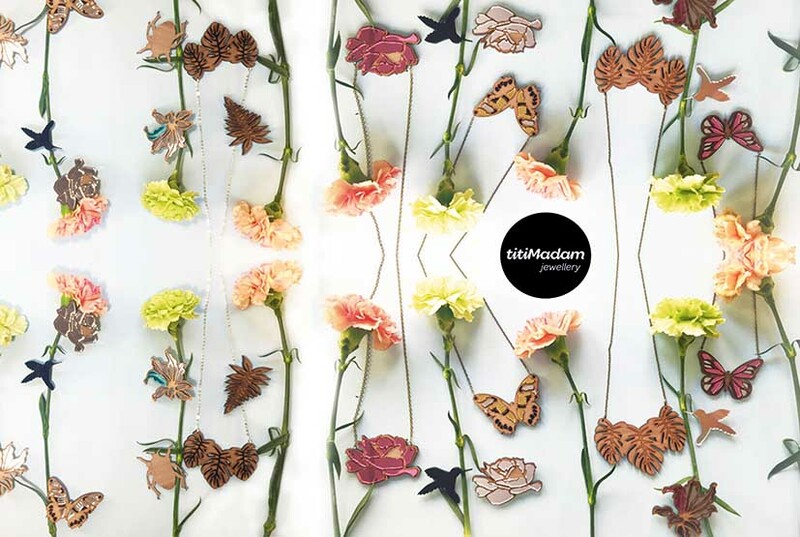 Anton Elephant is also available as pendant and brooch. See also the elephant in walnut!